Enjoy a wonderful day out on one of Colorado’s premier paved bike trails. 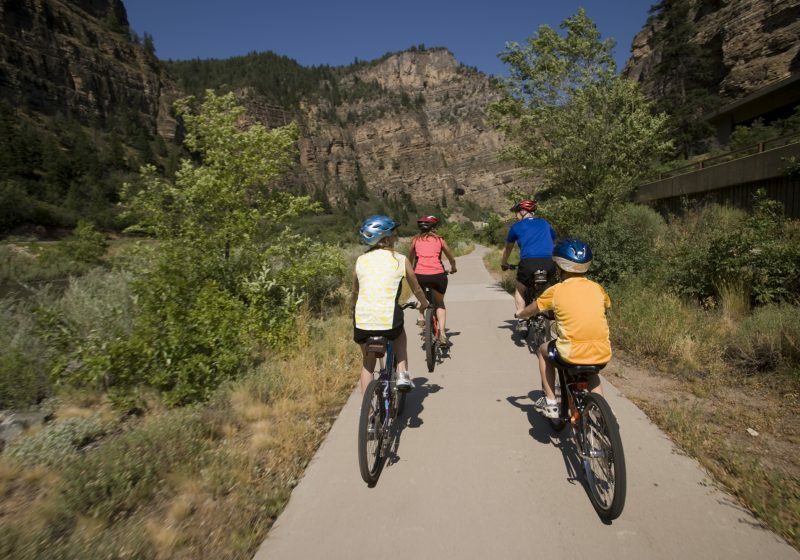 Ride alongside the Colorado River in spectacular Glenwood Canyon. Meet us at our office in Glenwood Springs, about an hour drive west of Vail. This trail is slightly downhill when you take advantage of our Glenwood Canyon Bike Shuttle and ride back down to downtown Glenwood Springs. Bikes available by the hour, day, or multi-day. A perfect trail for all levels of experience and a bucket-list ride for anyone who enjoys riding in Colorado’s high country. Our complimentary bike shuttles are available for all full day bike rentals, and depart several times throughout the day. 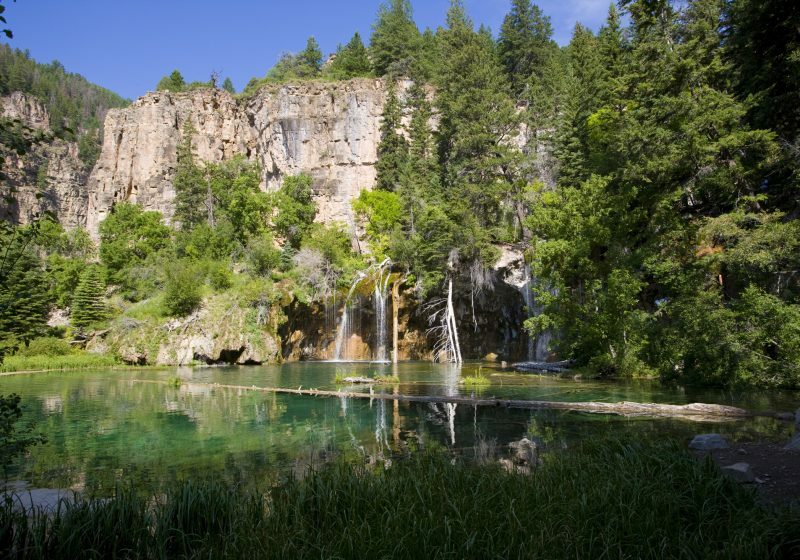 For more information on hiking Hanging Lake as part of your bike riding adventure, see Hanging Lake Hike and Bike.